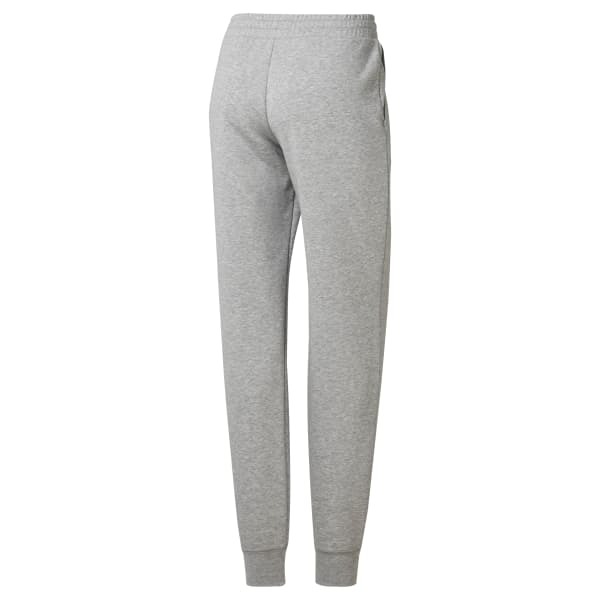 Rock out in total comfort with these sweatpants. The tapered design cuts bulk to help you move with ease while staying fashion forward. Ribbed cuffs hold tight around the ankles for a secure fit. Plus, we added pockets so you can store the things you need to bring along.